Pebble’s extra bump from the Pebble Time Steel announcement has put it over the edge, helping it break the record for most-funded project of all time on Kickstarter. The Pebble Time campaign beats out the Coolest Cooler, a camper cooler with various tech-friendly additional features. It’s currently sitting at just under $13.5 million, with 24 days left in the campaign still to go. We have so much gratitude for our community and the herculean support they’ve shown us — from the first Pebble Kickstarter campaign to today. We’re inspired by the backers who believe in us, and our goal is to continue making them happy with amazing smartwatches that simplify our daily life and help us accomplish more. It’s been an unbelievable ride, and there are still 24 days left! 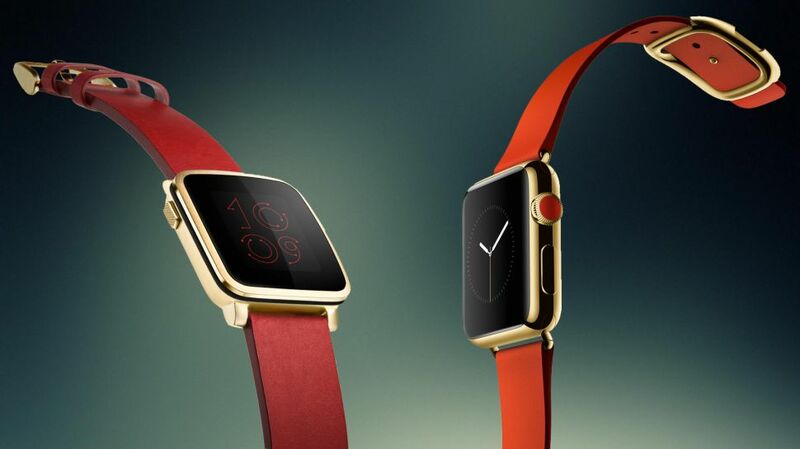 As some people have noted Pebble Time’s new Steel models bear more than a passing resemblance to the upcoming Apple Watch, and this campaign is clearly timed to try to steal some steam from Apple’s ongoing wearable launch.